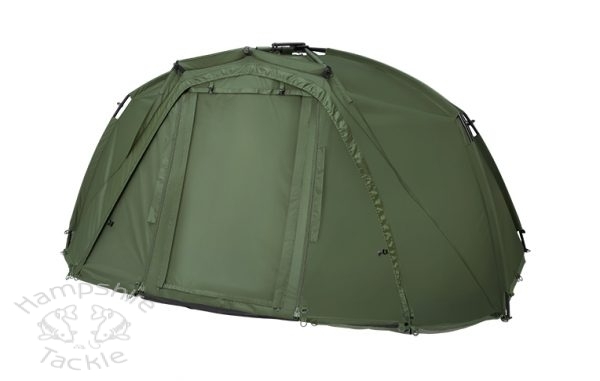 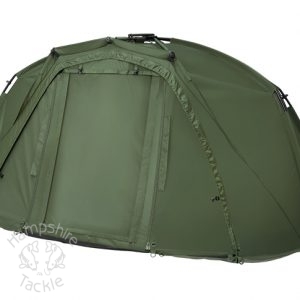 Designed to transform your Tempest Brolly V2 into a full fronted shelter to offer even greater protection against the elements in adverse weather conditions, the Tempest Brolly V2 Full Infill Panel simply zips into the front in seconds and features dual-zipped doors to allow you to create a letterbox opening and can be easily packed away thanks to its lightweight and compact design. 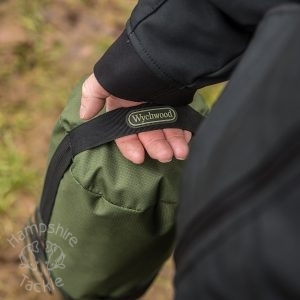 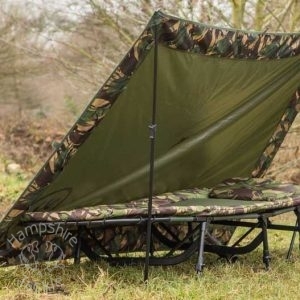 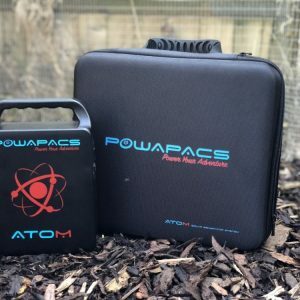 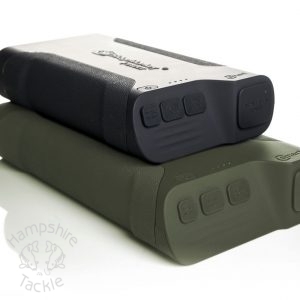 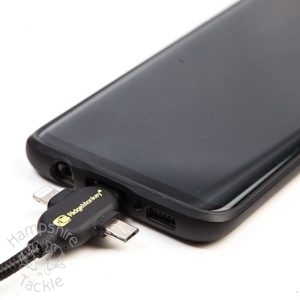 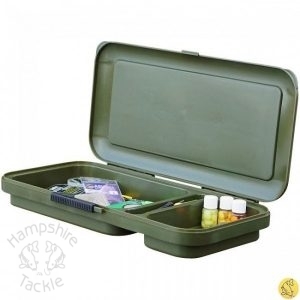 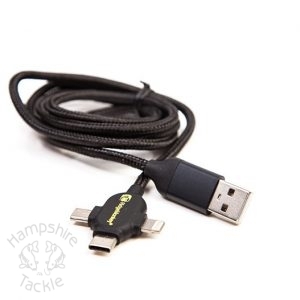 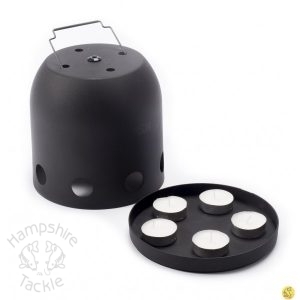 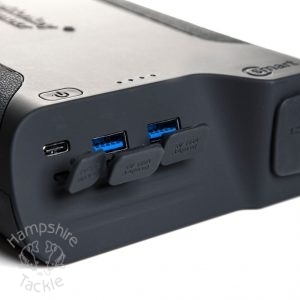 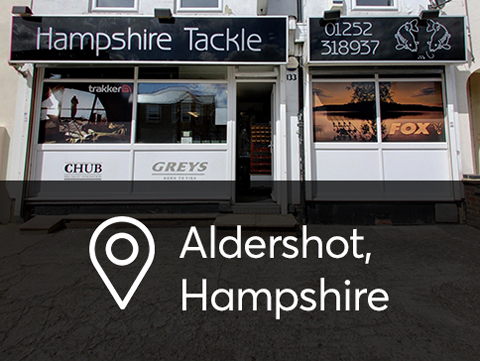 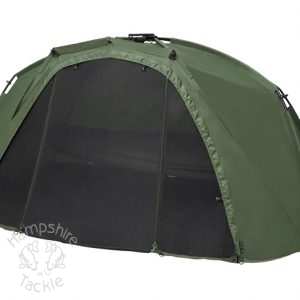 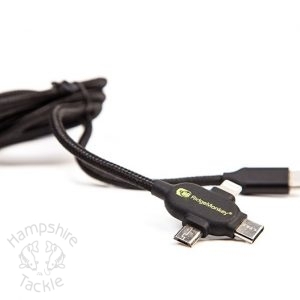 Hampshire Tackle is a premium fishing tackle store, based in Aldershot, Hampshire. 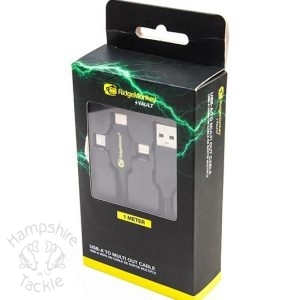 Free UK delivery on orders or come and visit us in store today!